golf courses to enjoy. Residents find The Reserve a magnificent ocean-front place to call home: join us. Buildable lots and custom homes available now at The Reserve at Gearhart! Only 14 lots left. Don't miss your chance! 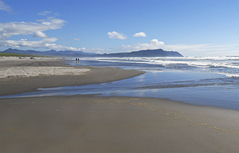 Experience the best of coastal life in Gearhart; Oregon's version of Carmel or Martha's Vineyard. Everything you've ever dreamed of in a beach house is right here at the Reserve at Gearhart, or within a few minutes walk or drive. Surrounded by beaches, dunes, golf courses and wildlife habitat,The Reserve at Gearhart is a magnificent place to create your coastal home or vacation retreat. Click to request additional information on Gearhart Lots and Homes today! White sand Del Rey beach is just steps away, 11 miles long, and untouched by commercial development. Enjoy this experience every day. 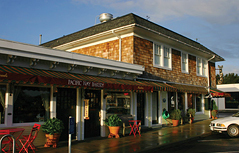 Quiet, serene Gearhart is just north of exciting and adventurous Seaside. Astoria and Cannon Beach are only minutes away. Pick your favorite coastal living experience. 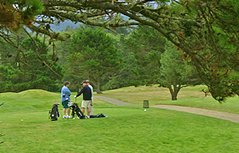 Two golf courses border The Reserve at Gearhart. Ocean and beach sports, mountain trails, historic sites, and other recreational amenities await you. 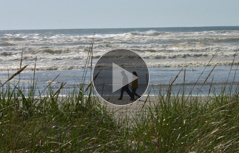 Take a video tour of Oregon Coast Living from The Reserve at Gearhart. Take advantage of current investment opportunities! 10,000 square foot and larger lots in Gearhart, right on the Oregon Coast - ready to build - start at $95,000. New homes from $400's. The Oregon Coast has not seen values like this in a generation .Invest now before rates begin to climb.